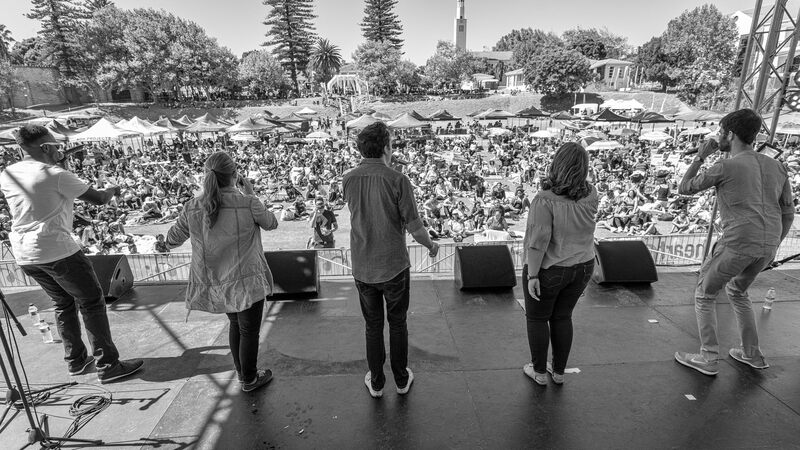 Since forming in early 2014, AnecNote have been featured on international television in Germany and Switzerland, opened for large acts like MiCasa, performed live on big stages in South Africa like Grand West Arena, Kirstenbosch Gardens, V&A Waterfront Amphitheatre, Cape Town City Hall, and the Baxter Theatre to name but a few. 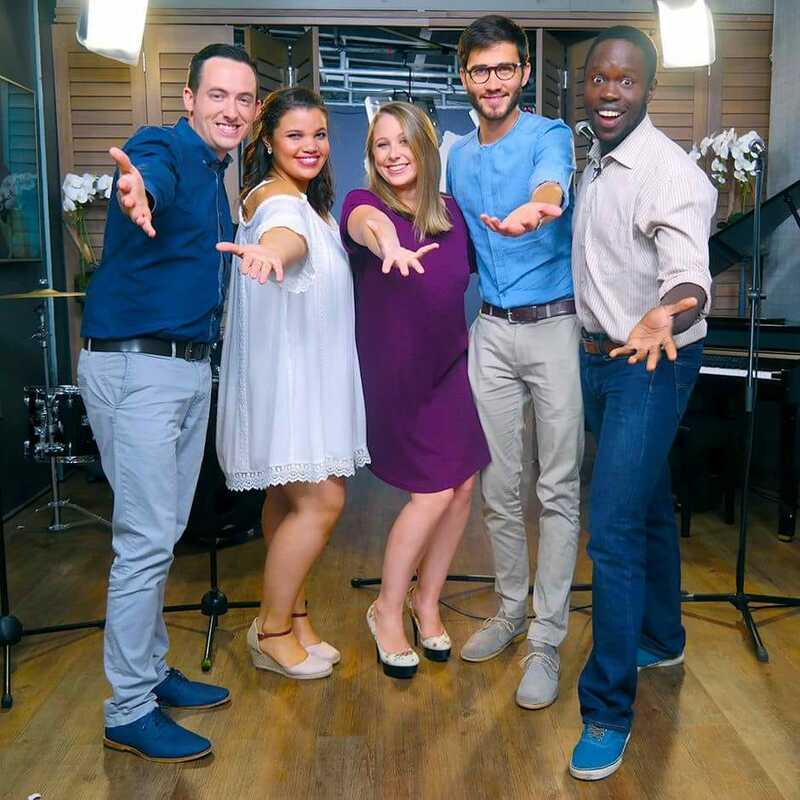 And the Expresso Show can’t get enough of them! 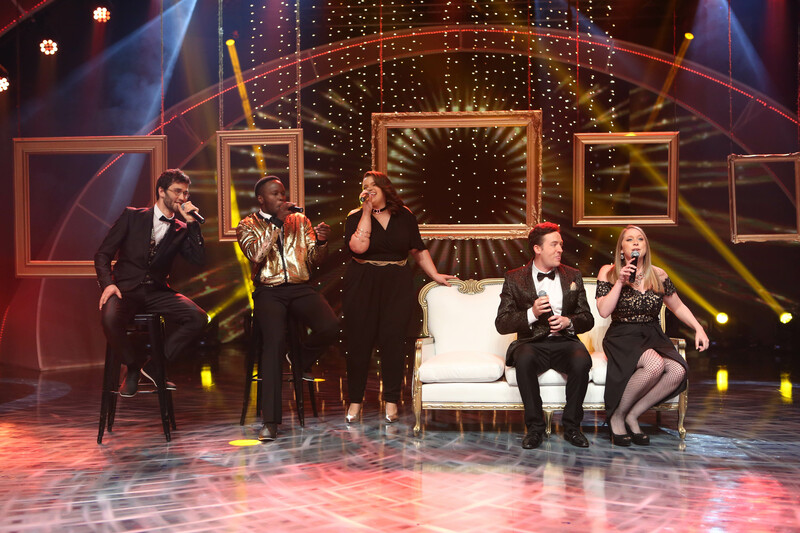 They’ve been invited back 10 times – more than any other act on the show!! 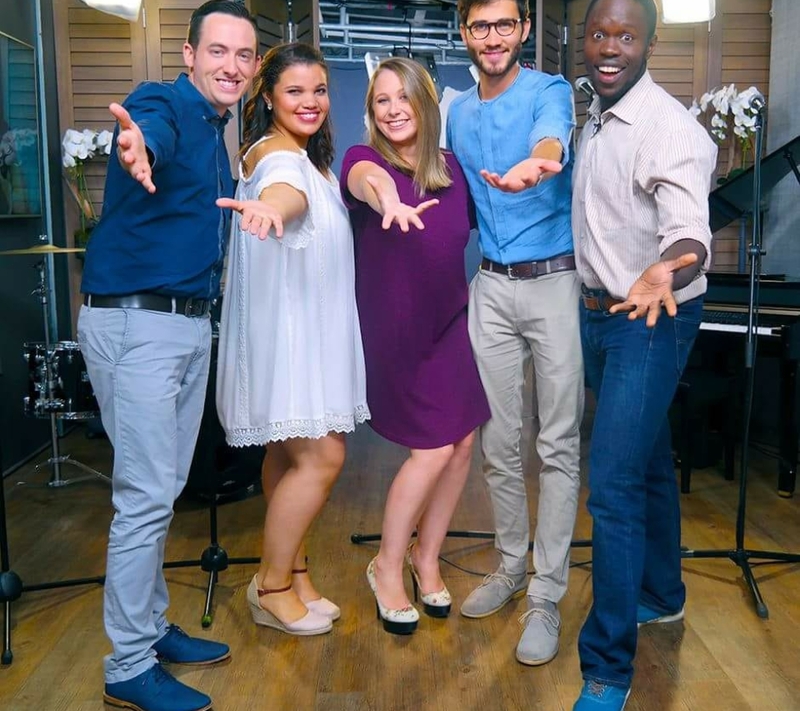 Their most recent achievement was being crowned the WINNER of SA’s GOT TALENT 2017. 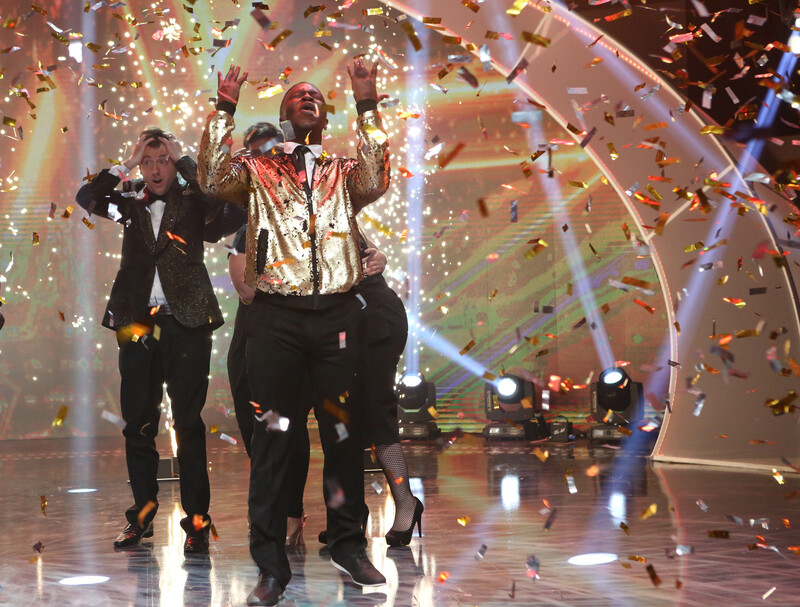 After receiving the golden buzzer from DJ Fresh in their theatre audition, they managed to attract the most public votes in both their semi-final, as well as the grand finale, to emerge victorious at the end of the competition. 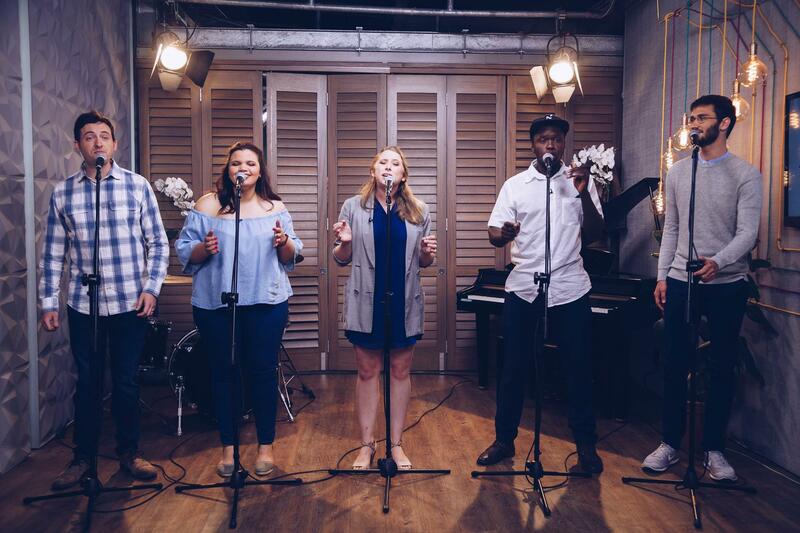 They have released a 7 track EP (entitled “Unaccompanied”), and in 2018 plan to write and record more songs including a few exciting collaborations.